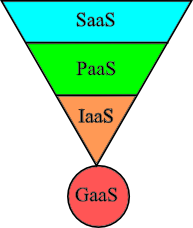 Our product portfolio is based on the extremely scalable GaaS platform. This site does contain material of a packet radio nature. Viewer discretion is advised.